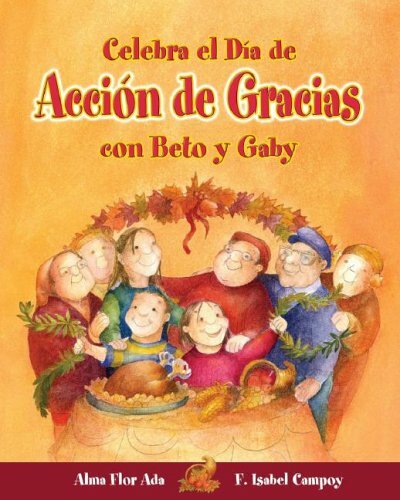 Gaby and Beto's Thanksgiving plans change because of the snow, but they end up having a big celebration anyway, in a story accompanied by facts about the history of Thanksgiving. If you have any questions about this product by Brand: Santillana USA Publishing Company, contact us by completing and submitting the form below. If you are looking for a specif part number, please include it with your message.